Do You Know about Australia PR Process? Australia is the land of growth, success and dreams all combined in a beautiful environment and picturesque locales. A healthy economy and diverse culture are reasons it enjoys and welcomes a plethora of people from all parts of the world every year. 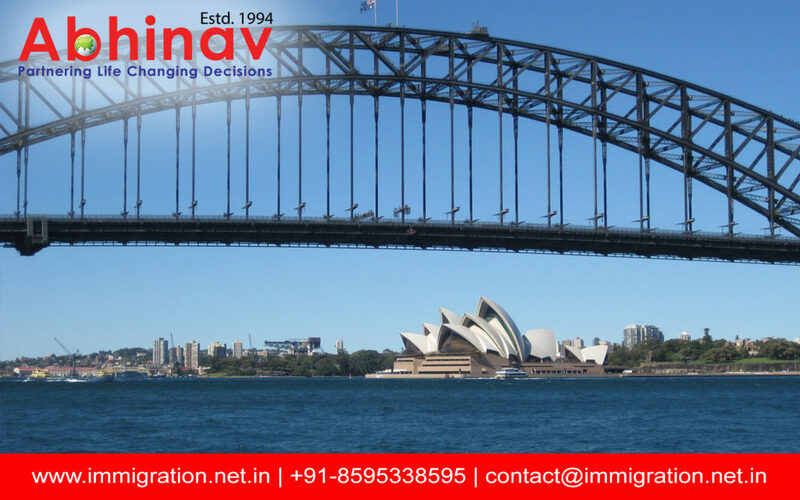 If you, too, wish to immigrate to the hotspot and live the life of your dreams, first understand the Australia PR process, to prepare yourself better and improve your chances of obtaining an Australian Permanent Residency (PR). When it comes to apply for a PR in Australia, there are numerous pathways to accomplish your mission. From making a ‘Skilled Migration’ to ‘Investing in a Business’, the Department of Immigration and Border Protection (DIBP) permits the migrants from different age groups, educational backgrounds, skills, language proficiency, and financial status to live and work in the country permanently. If you are wondering, every specific visa category follows a point based system which is based on certain parameters for every applicant. Below mentioned are the different types of visa categories which you can choose from as part of the process. Thus, before you start packing your bags to live your overseas dreams, understand the various eligibility criteria, the points based system, the different visa categories, as all these aspects together form the Australia PR process.